« Pizza LOVERS Crawl – Winner Announced! Bernard has just discovered that he’s not the only Bernard: he’s been cloned. By a marvel of genetic science, Bernard’s father was able to make faithful copies of his beloved son. Soon Bernard, his father, and the duplicate Bernards are swept up in a compelling and emotional quest to find the truth of the matter, and the truth of what matters. 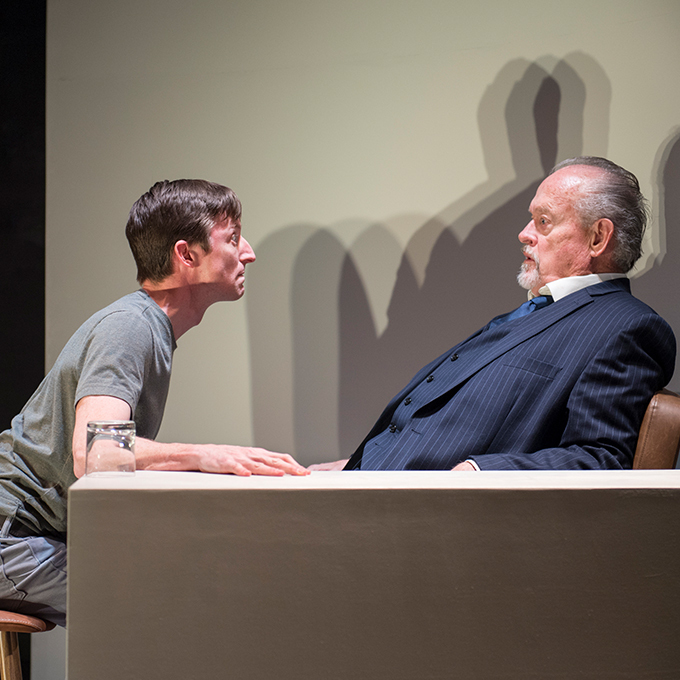 Caryl Churchill artfully reveals a multifaceted psychological puzzle, taking on human cloning to explore identity, family relationships, and second chances.